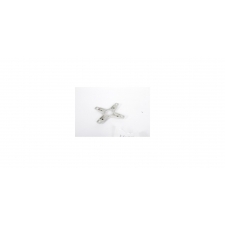 Cannondale SiSL2 Hollowgram MTB Crankset, 32T Chainring. The evolution of the revolution. 15 years ago, the original Cannondale HollowGram crank started the BB30 revolution and set a new standard for ultra-light, super-stiff cranks. The most current evolution of the HollowGram, the SiSL2, continues this tradition of radical innovation. 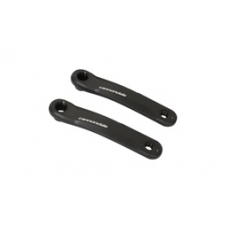 These hollow cranks are created by bonding together two machined, heat-treated clamshell halves with a super-strong anaerobic bonding agent. Extensive FEA modelling and physical testing have allowed us to refine the internal and external shapes for the ultimate in stiffness-to-weight. The result is a crank light and stiff enough for our top road race machines but still so tough, we use it on our mountain bikes as well. 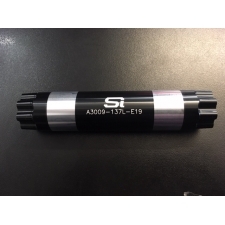 Compatible with all Cannondale Si Spiders and SpideRings. 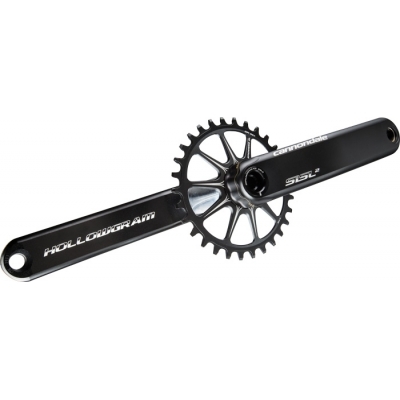 Buy your Cannondale SiSL2 Hollowgram MTB Crankset, 32T, CU40377032 and CU40377532 from CannondaleSpares.com.